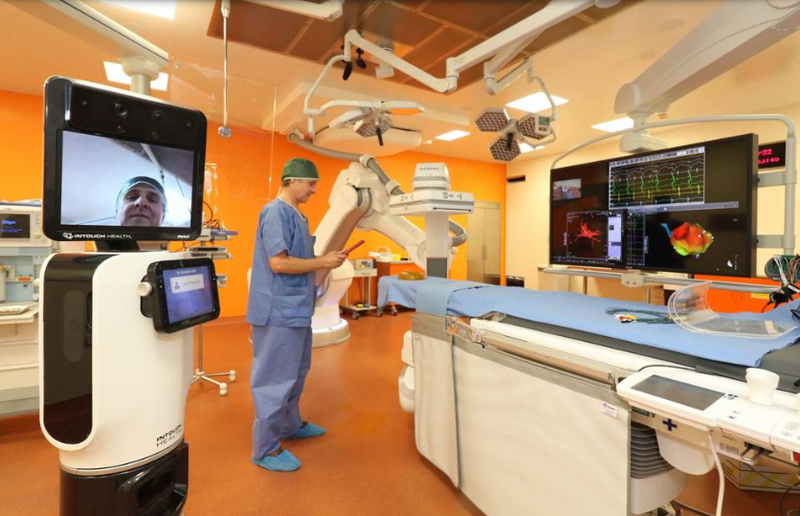 The Hospital of the Future: How it will look like and what are we doing to make it real? For the past few years the healthcare sector and the health industry have been labeled as “disrupted”. 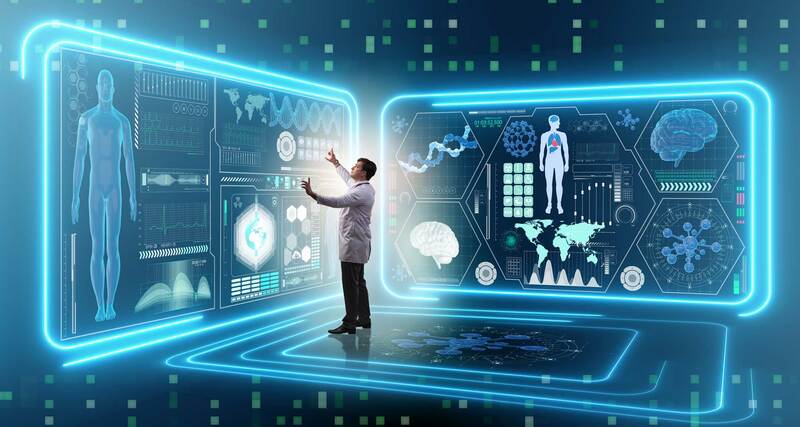 Innovations happen every day in the fields of clinical delivery, research and technology, while digitalization has provided amazing opportunities to change the traditional way healthcare is delivered, planned and how individuals experience it. These disruptive innovations are taking place in a time of financial constraints, wherein worldwide national governments, international bodies and commissioners are struggling with new solutions for cutting the escalating cost curve of healthcare. In this scenario, hospitals and acute care providers have been displaced from being in the driver seat of health systems, and new models of delivery, organization, and financing are urgently needed to support and make sustainable any strategy program in the long term. The privileged talk on the hospital of the future will explore this scenario, focusing on the health strategies devised by the GCC governments. Decision makers from the governments, Key players from the healthcare sector and the health industry and academics will be sharing views, strategies and solutions implemented to shape the future of hospital care. Professionals and key decision makers from the healthcare sector and industry will join the event and the following networking cocktail. The full program and speakers information will be available soon.